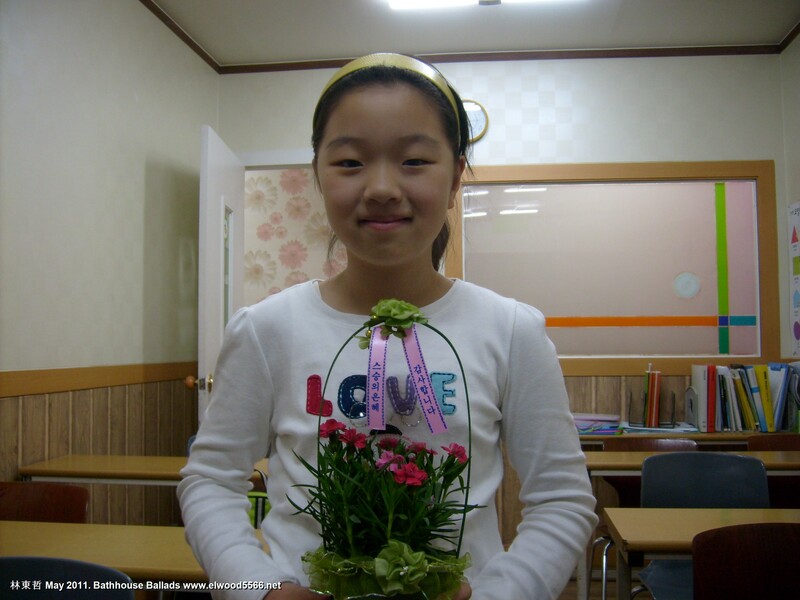 The importance and status of teachers in Korea is reflected in existence of a Teachers’ Day, May 15th (스승의 날). Traditionally, teachers receive carnations from students though gifts of soap, rice cake, fruit or simply small tokens such as candy, are common. If the celebration falls on a weekday, teachers may go on outings and schools often close early or don’t open at all.